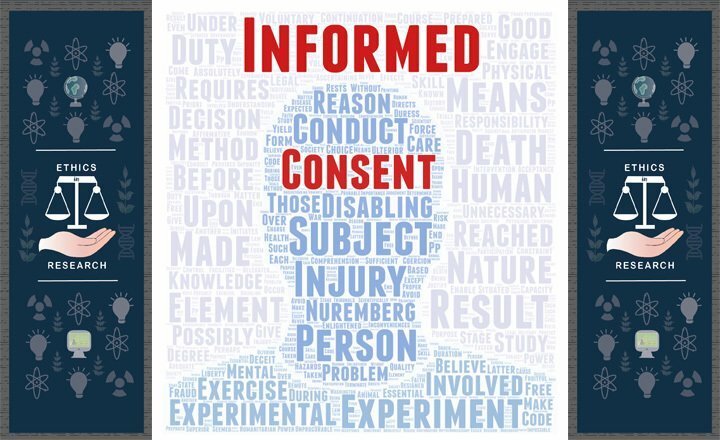 'Informed consent' is the process which ensures that human participants in a research study are given comprehensive information about the study, which allows them to make a conscious decision on whether or not to be part of it. However, theory does not always translate into practice, and in a country as vast and diverse as India, implementing true informed consent sometimes becomes a challenging task, as is examined in this next article in our series on research ethics. 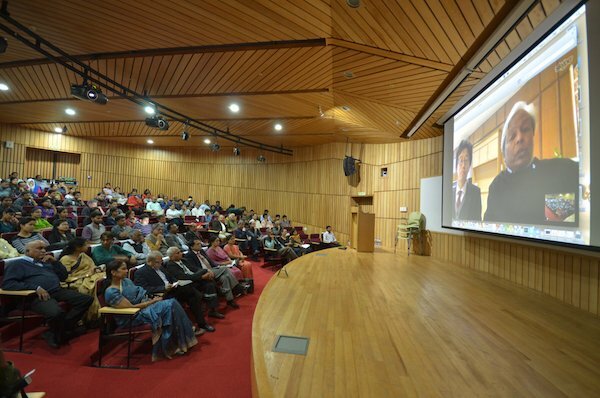 Event report from a public event on 1 March 2016 organised by the Wellcome Trust/DBT India Alliance and its partners at Hyderabad to discuss the issue of antibiotic resistance and its consequences. A new collaborative venture aims to use stem cell technology to advance decades-old clinical research studying hereditary mental illnesses and blood disorders.